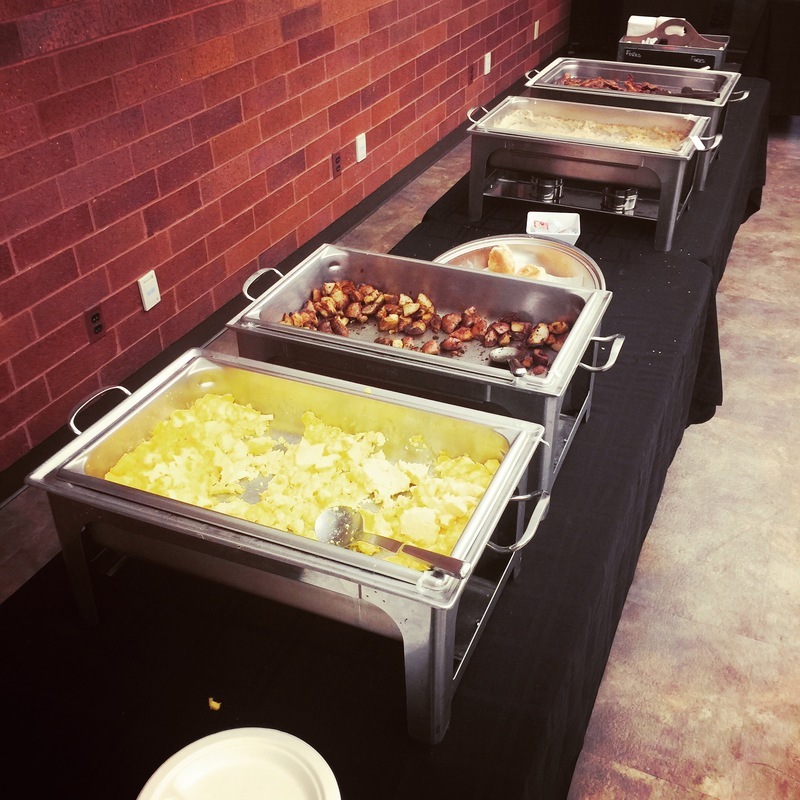 As one of Kansas City’s most respected caterers, Scratch Office Catering has established a reputation for superior quality, reliability and service. 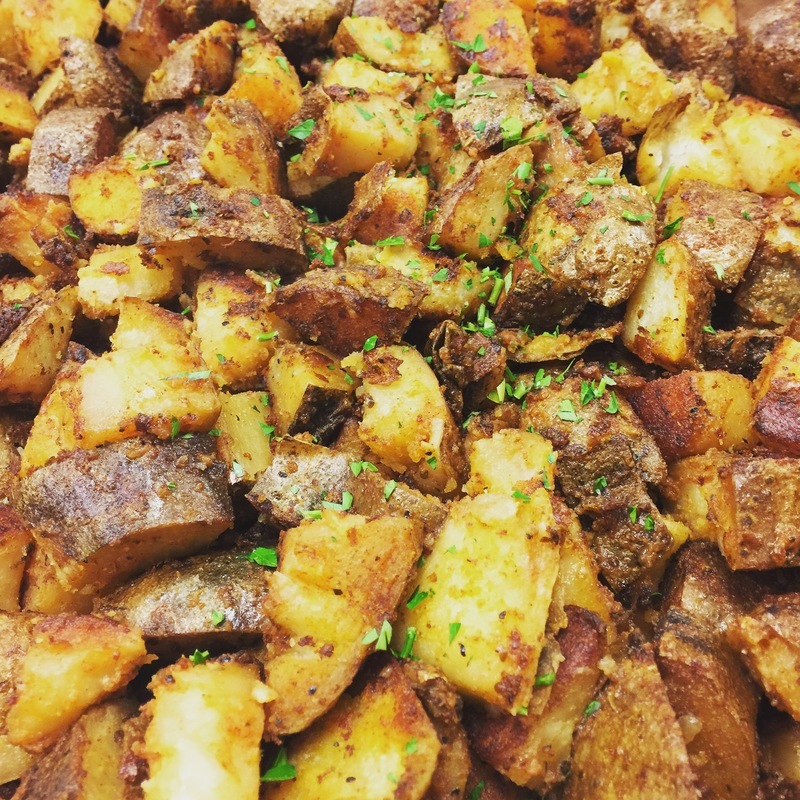 As a full-service, licensed, insured catering company, our professional staff and inspired kitchen work in unison to create meals the entire office will love. 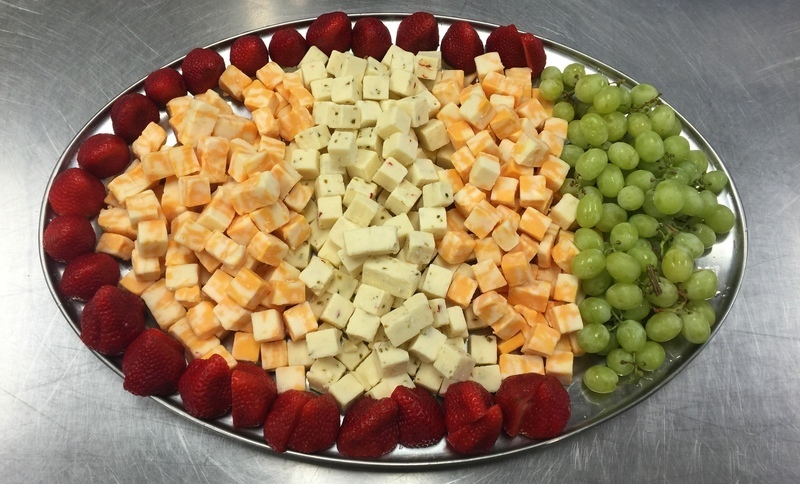 Scratch Office Catering focuses on one specific thing – office catering. We are built from the ground up to make every aspect of working with us as easy as possible. 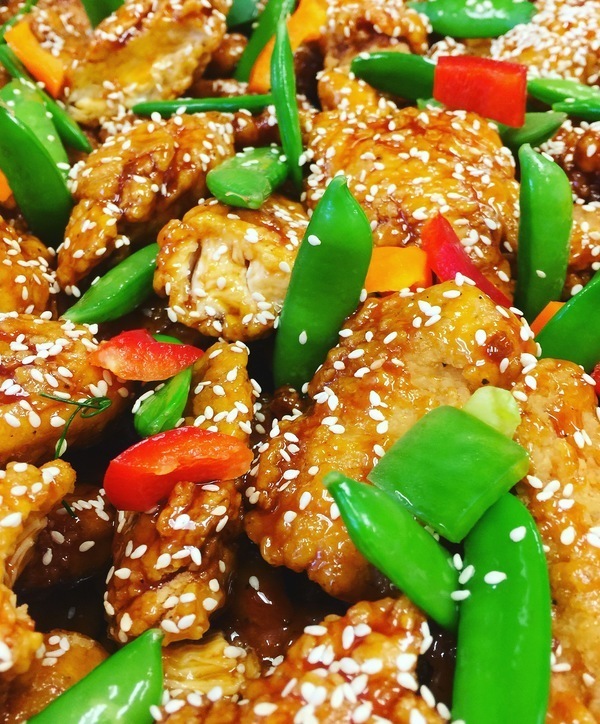 We make your office catering streamlined and simple from the time you place your order via email, to delivery and take away, to emailed invoices with the ability to pay online! 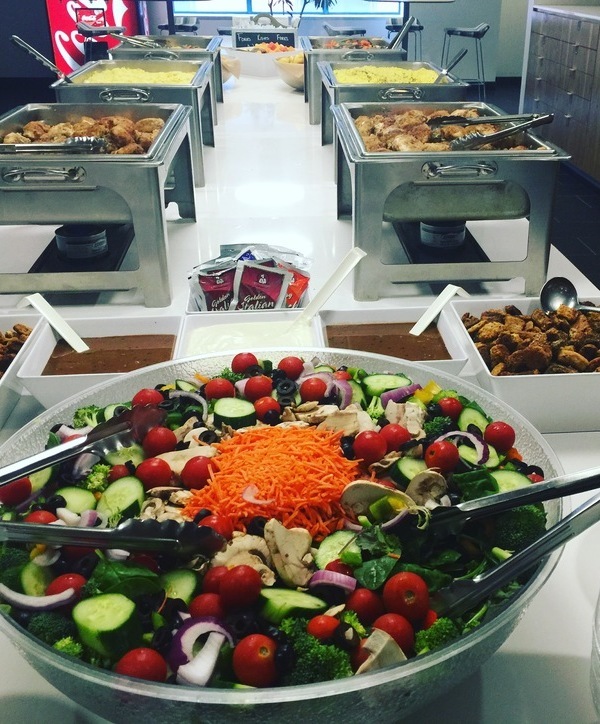 Whether your business needs breakfast for a boardroom meeting, boxed lunches or a luncheon buffet for a on/offsite meeting, Scratch Office Catering has a menu that will meet your needs. 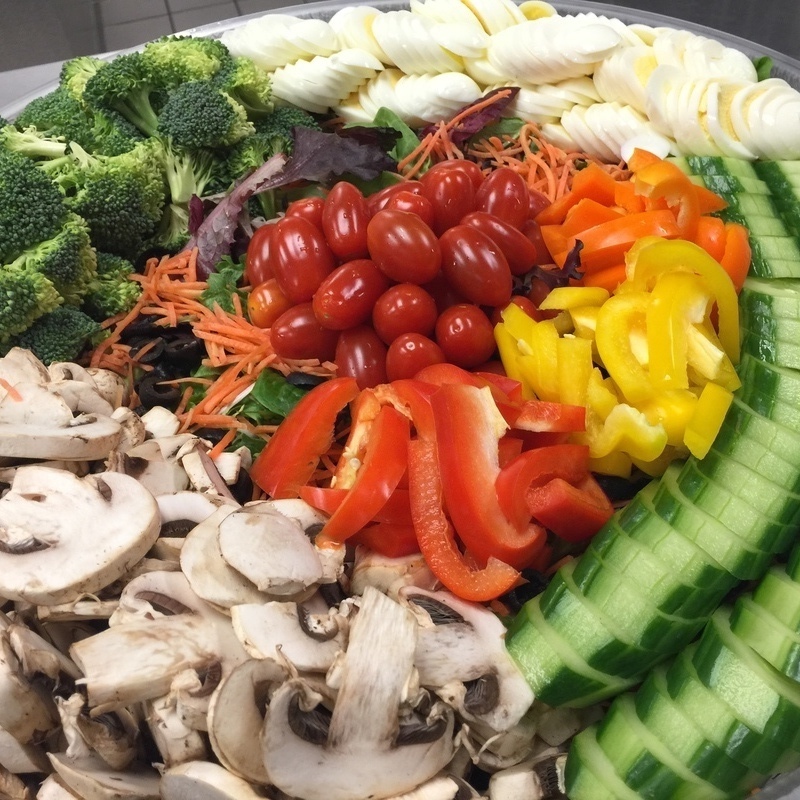 When selecting a caterer you want to know the food is the very best, nicely presented and that your guests will be suitably impressed. But, more than anything you want to know all the details have been taken care of and everything will be delivered the way that you want.